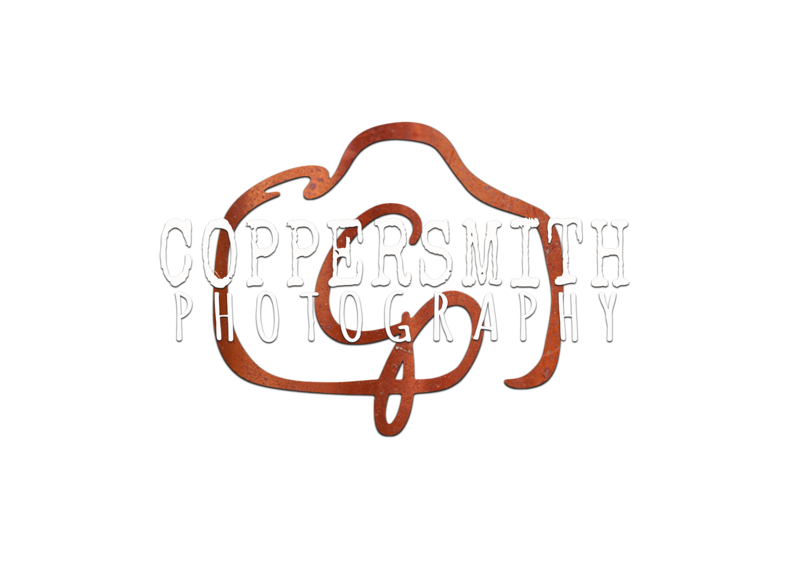 At Coppersmith, we enjoy working with easy going dreamers that tend to be on the quirky side! Editorial Event Photography is one of our favorites. Where else do you get to be in the middle to all of the excitement without having to do the planning? We’ve had the privilege to work on the following types of events. We serve the greater Twin Cities and St. Cloud area and are available for travel. For more information please contact us, we’d love to talk!